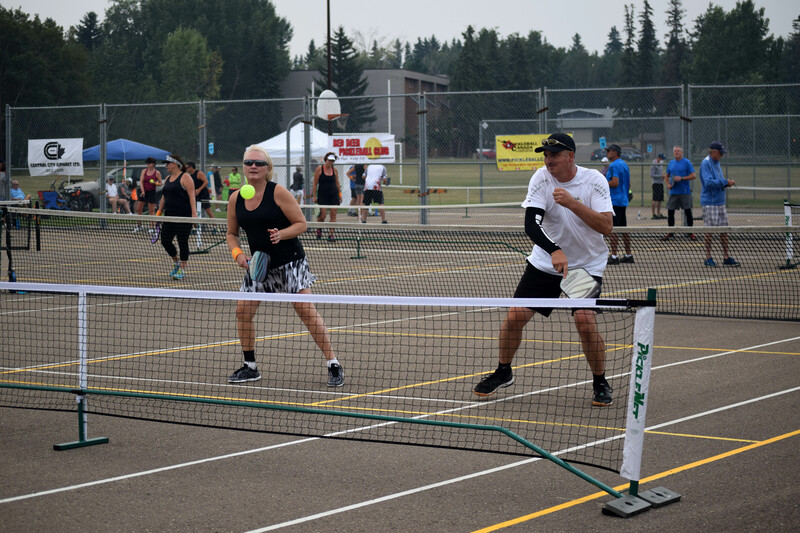 The Red Deer Pickleball Club facilitates the enjoyment, and social engagement of players by offering recreational and competitive play,. Pickleball Outdoors is where the sport started. 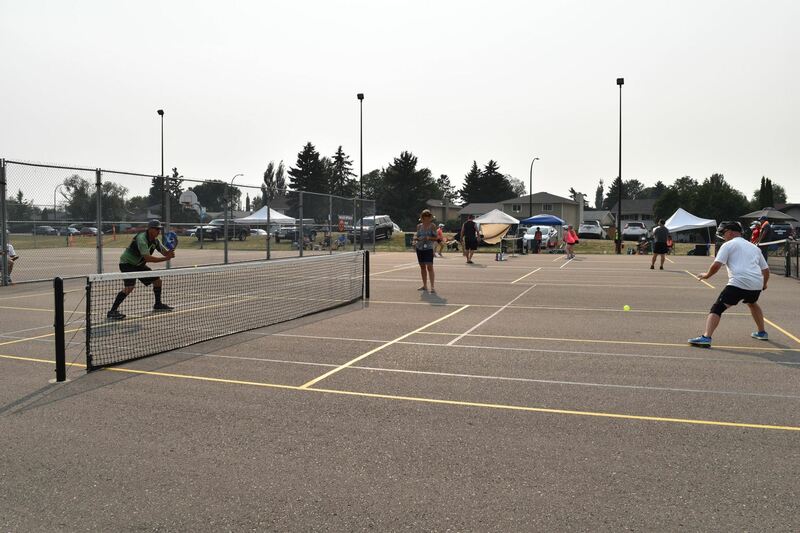 the Red Deer Pickleball Club has scheduled Outdoor play May 1st thru September 30th. While the popularity of Pickleball spread far and wide in the sunbelt states, here in Red Deer we play during the cold winter months Indoors. 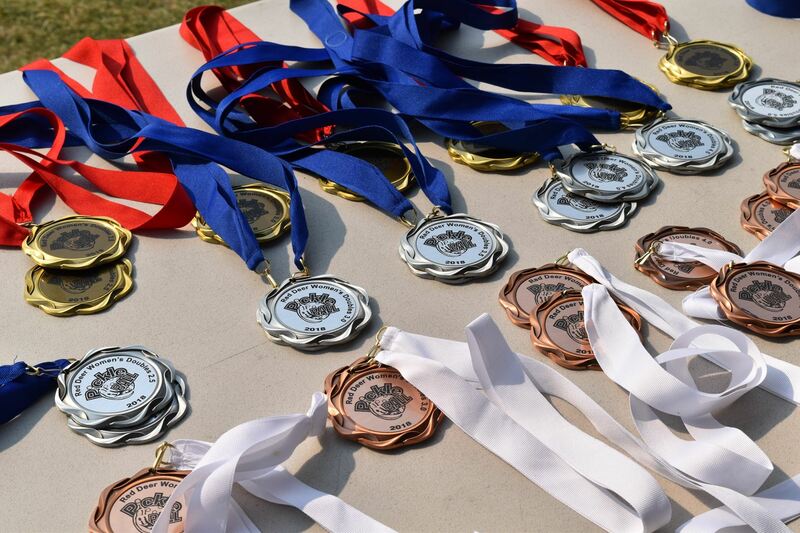 Join the fastest growing Sport in Central Alberta. Become a member. 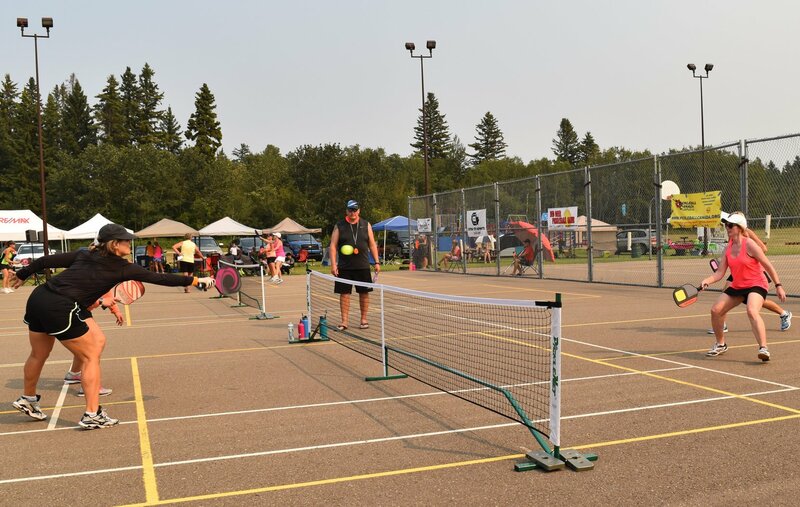 The mission of the Red Deer Pickleball Club is to facilitate the growth of pickleball in Central Alberta for the enjoyment, health and social engagement of all players by offering organized recreational and competitive play, by ensuring opportunities for the continued development of all players in an inclusive, welcoming environment. Enjoy the social, and physical fitness benefits of being an active Pickleballer. Become a member of the Red Deer Pickleball Club (RDPC) today, make friends, play, and have fun.